Situated at the heart of Scotland’s elegant and historic capital city, the EICC is one of the world’s outstanding venues for conferences, conventions and exhibitions. Our purpose-built centre offers the very best in facilities and technology; and our experienced, enthusiastic team will help to ensure your event’s success. At the EICC, we bring people together and get them talking. We create a sense of momentum. We remember every detail. And we conjure up those defining moments that delegates remember long after they have left. We’d love you to visit us and see for yourself. In the meantime, we hope our website gives you an idea of what is possible for your event… What do we mean to Edinburgh? The EICC is owned by the City of Edinburgh Council and operates as an independent commercial venture. With its history, architecture and festivals, Edinburgh has long been popular with tourists but the EICC was built to attract more business visitors. Since opening in 1995, we have welcomed more than 800,000 delegates through our doors for more than 2,100 events, generating £245m for the city. But perhaps more importantly, the EICC is also a source of great pride for a city that has flourished through celebrating its past whilst always looking to the future. 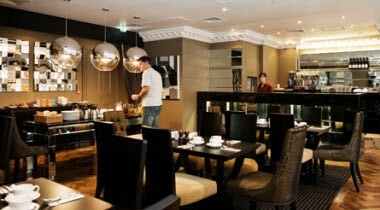 Situated only moments from Edinburgh Castle, just off the Royal Mile, Fraser Suites Edinburgh epitomises modern accommodation in a fascinating historical setting. 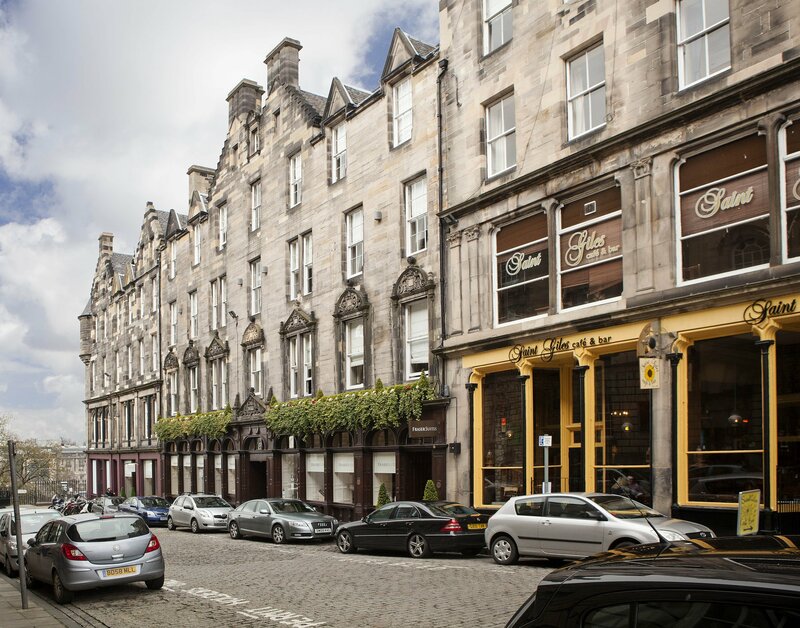 Standing magnificently on St Giles Street, the former home of Scotland's most influential newspapers, this striking building dates back to the 1800's, although the interiors now reflect the highest standards of style, luxury and comfort for today's guests. 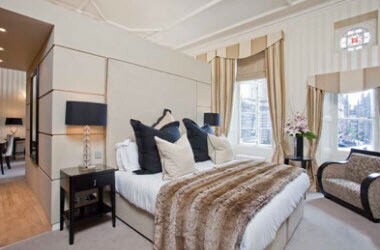 Close to the Palace of Holyroodhouse and the Scottish Parliament, this sumptuous boutique hotel enjoys a truly enviable location. Specialist group terms and conditions available on request. Individual reservations (i.e. one bedroom) - 48 hours prior to arrival. All rooms and suites feature designeer furniture, plush carpeting, kitchenettes, Villeroy and Boch bathrooms with rain showers and a host of other features. Depending on your choice of room or suite, you can enjoy fireplaces, original wood panelling, historical stained glass windows (unearthed during renovation), twilled silk curtains and bespoke paintings commissioned from the Edinburgh College of Art. Just some of the modern day essentials include iPod docking stations, free WIFI, and luxury bathroom amenties.